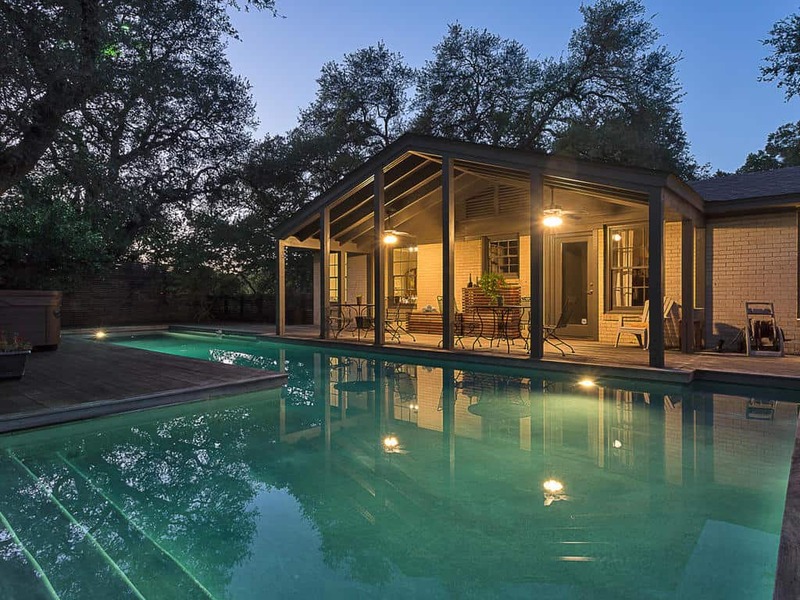 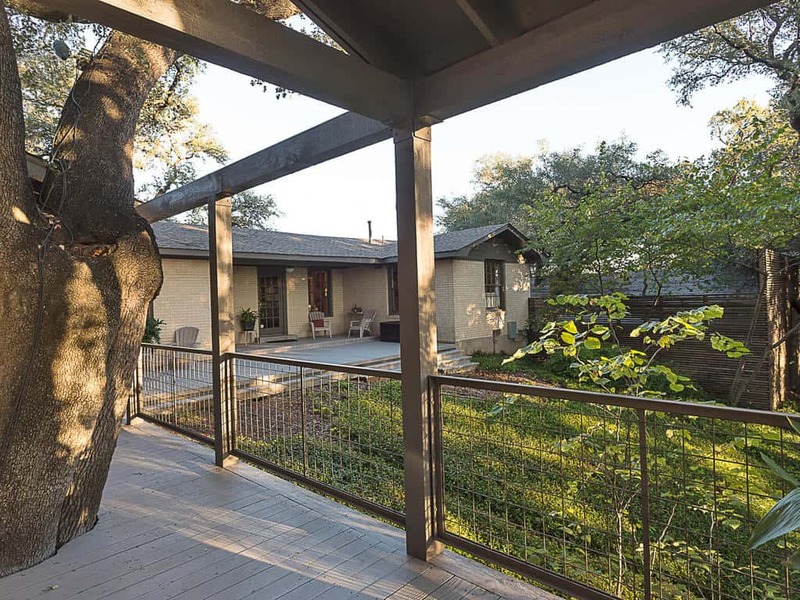 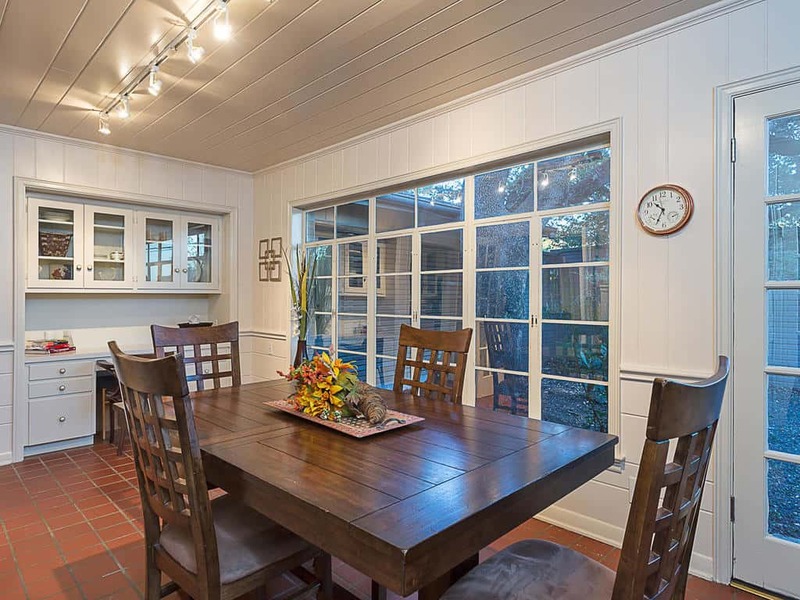 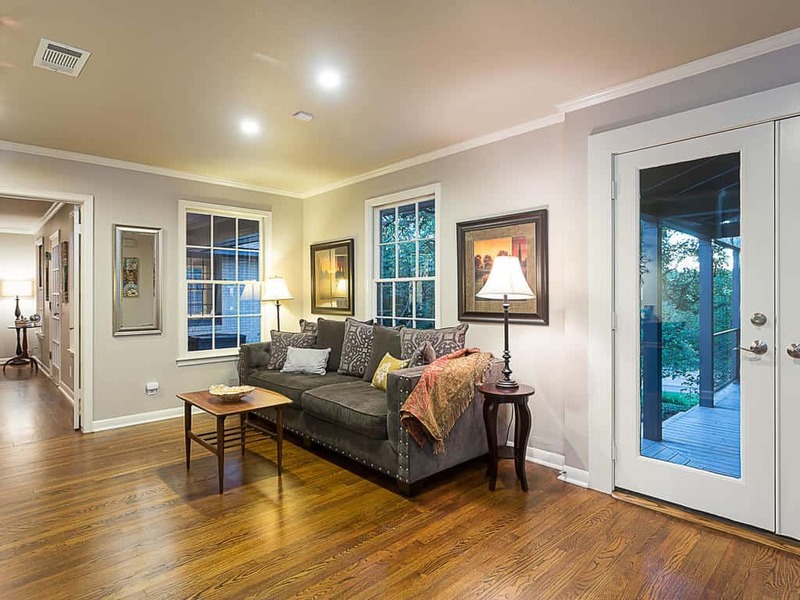 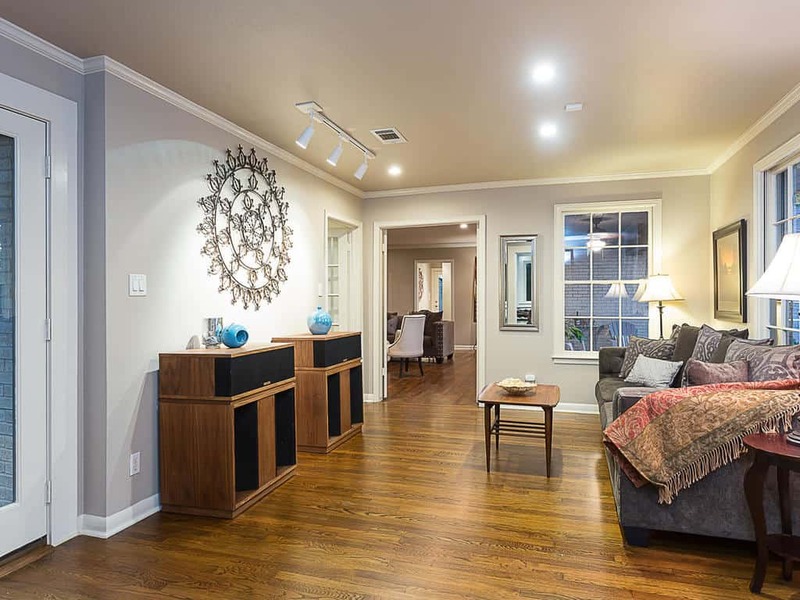 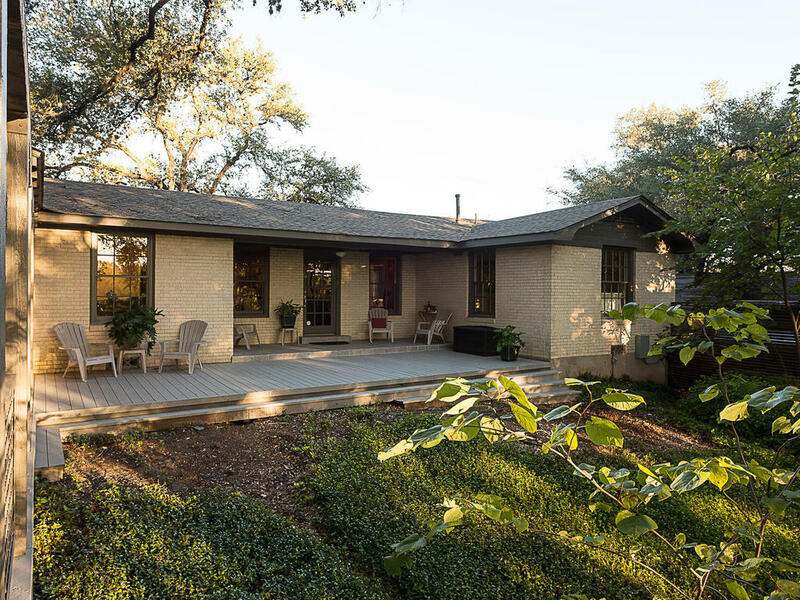 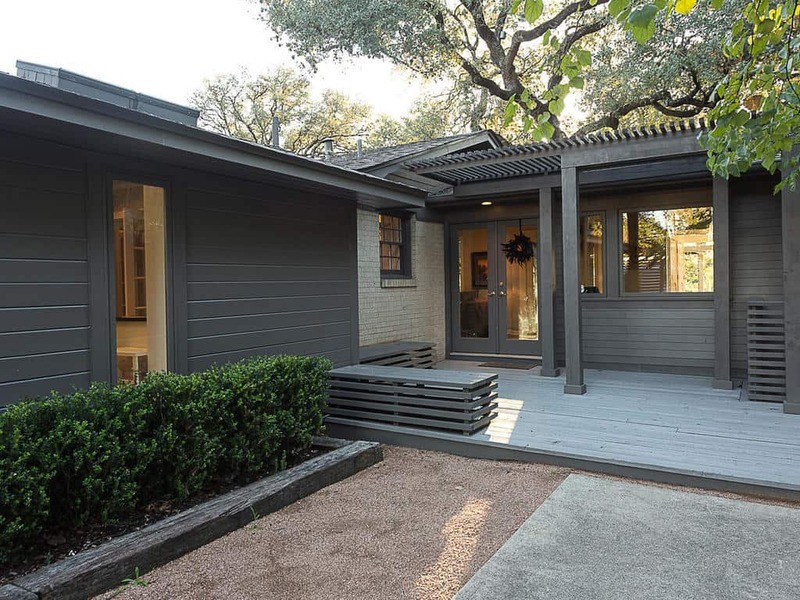 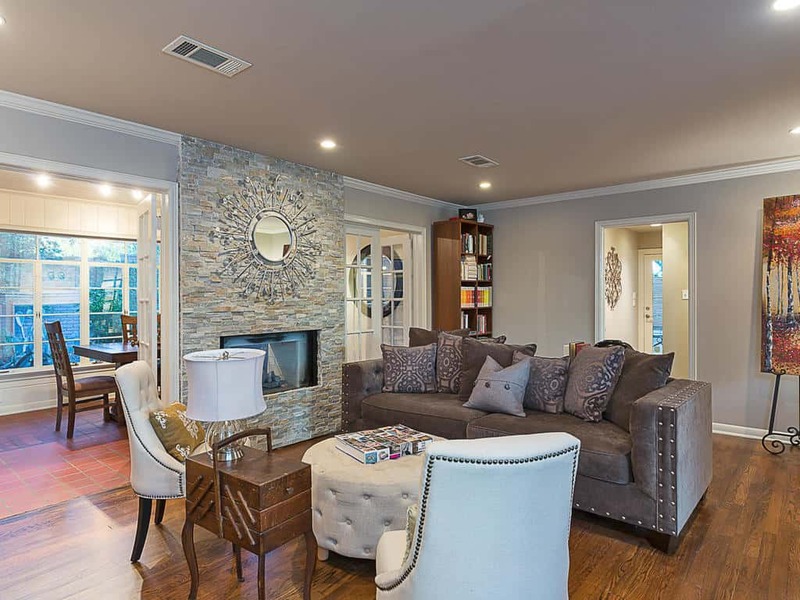 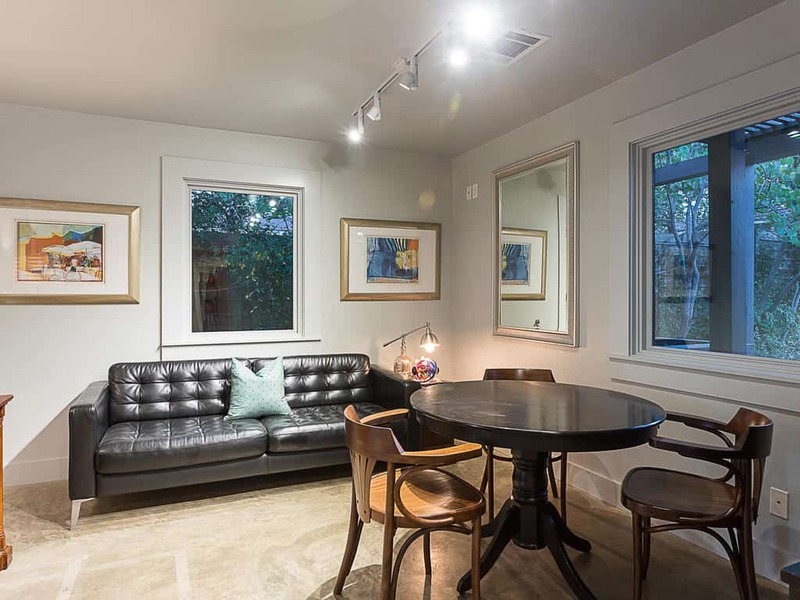 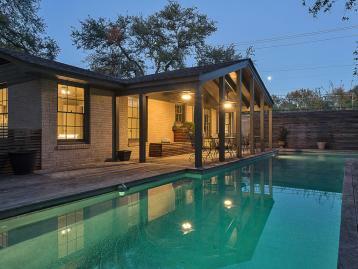 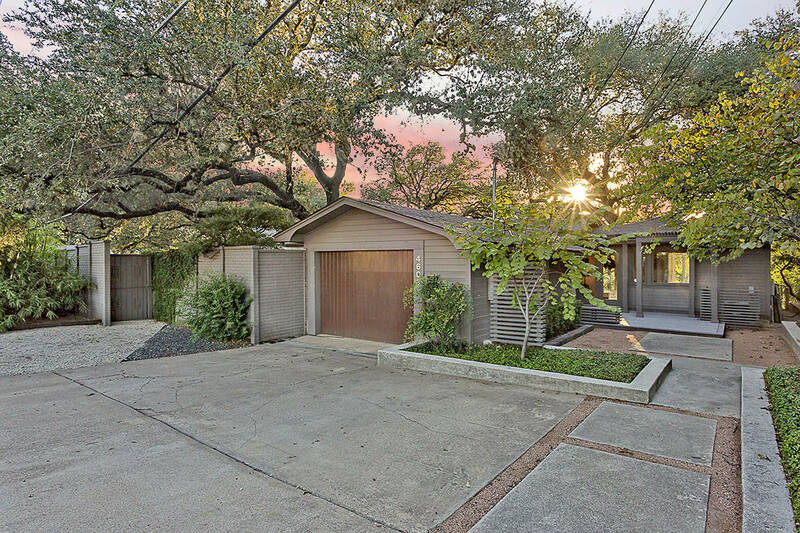 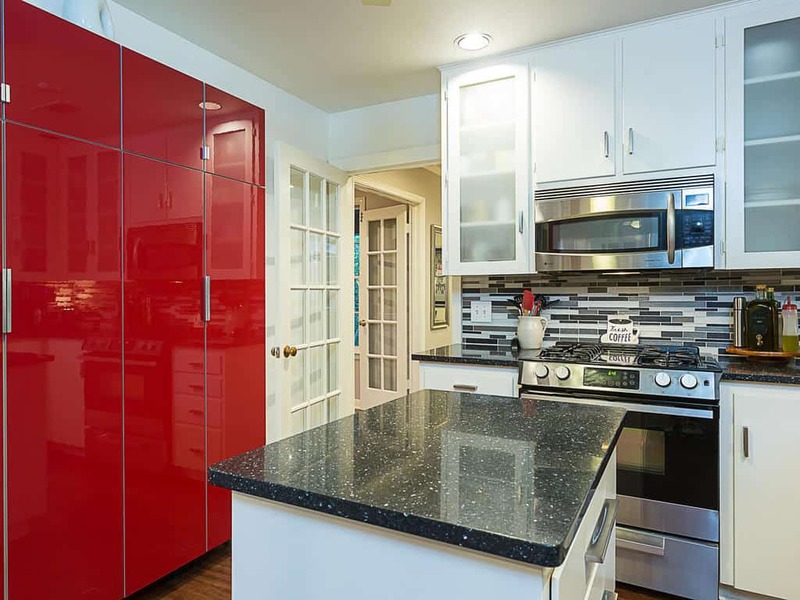 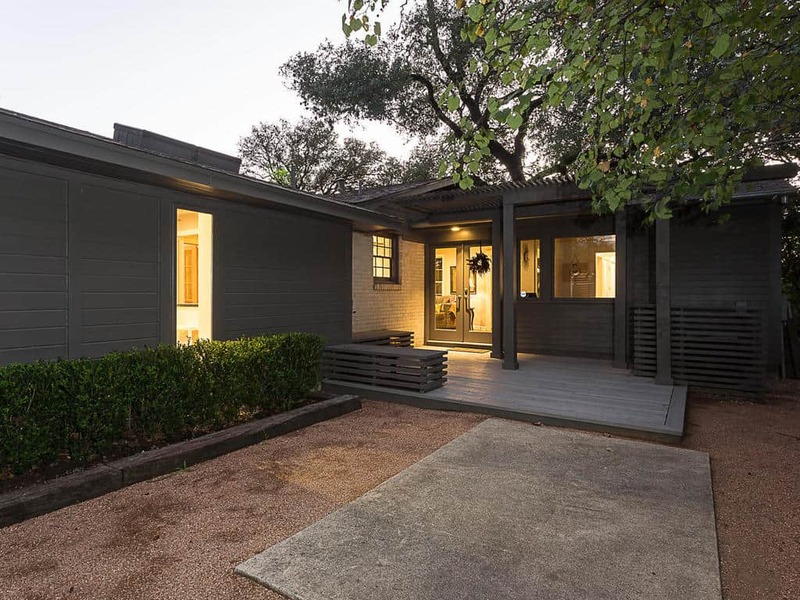 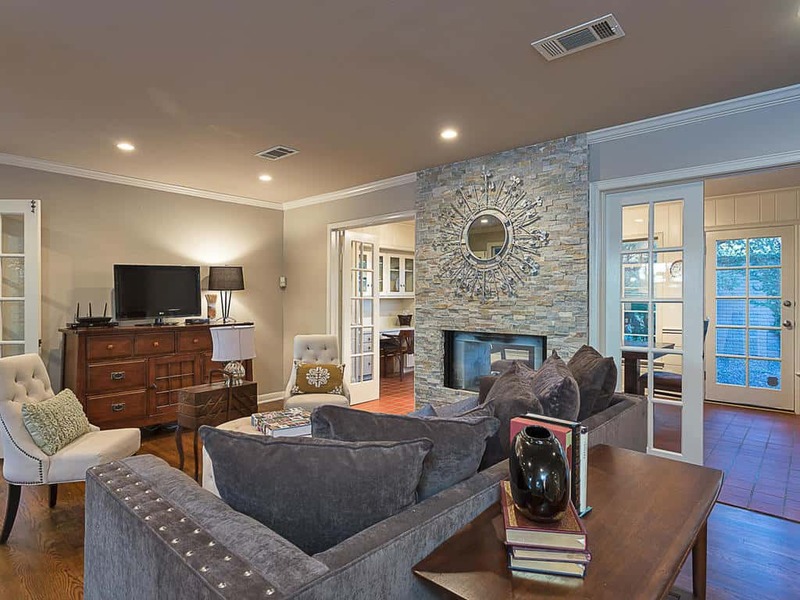 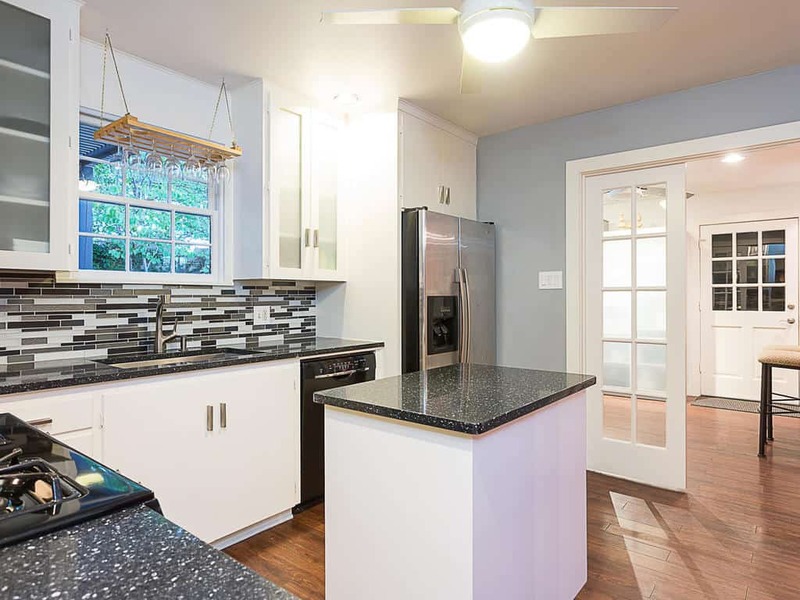 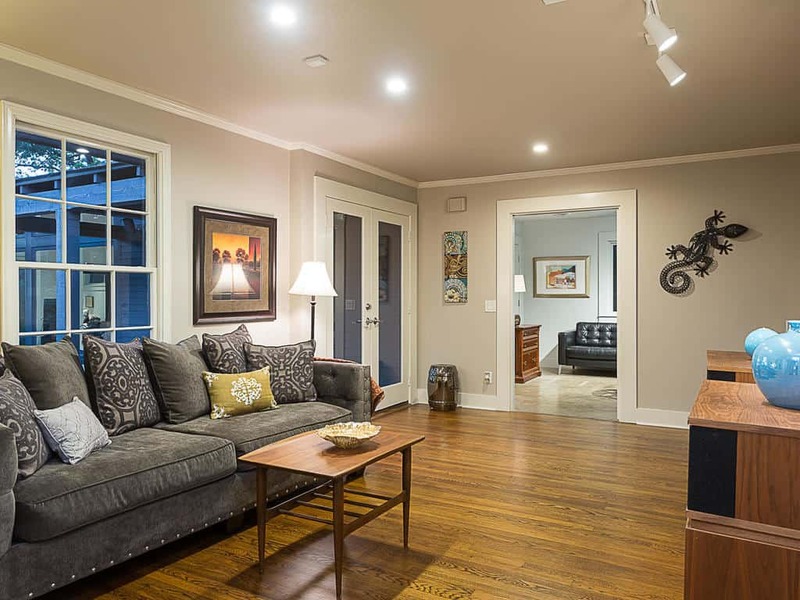 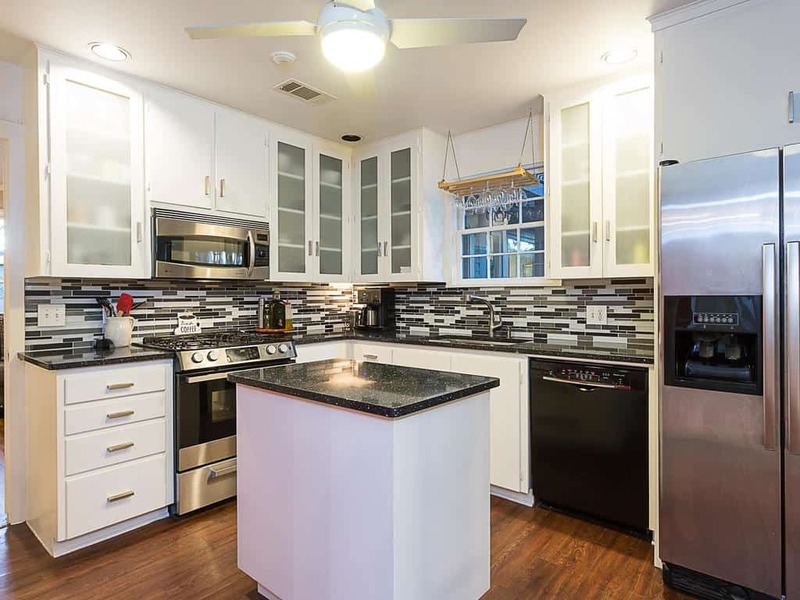 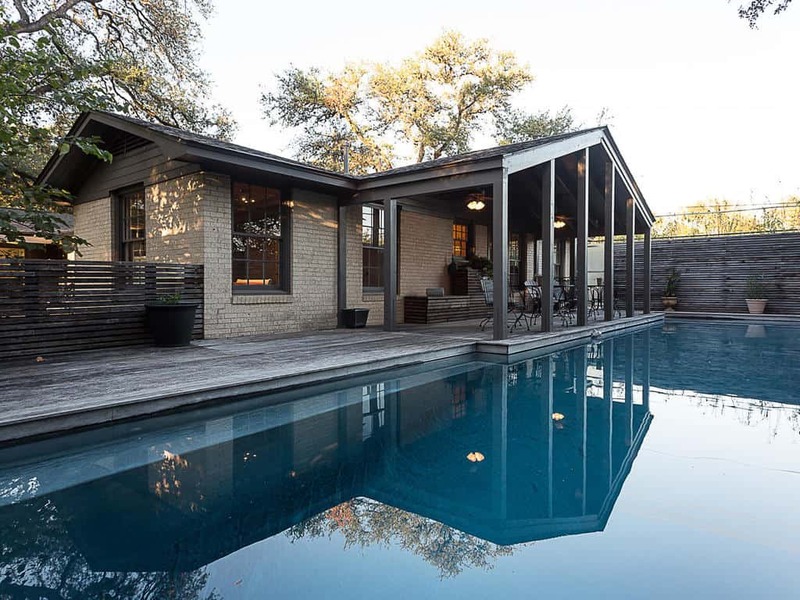 This Central Austin mid-century home is walking distance to Highland Park Elementary, parks, retail and restaurants. 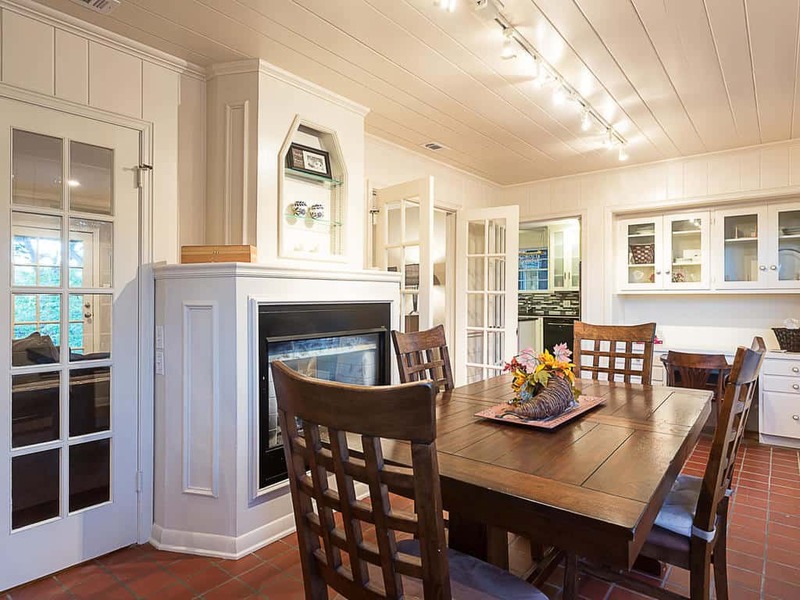 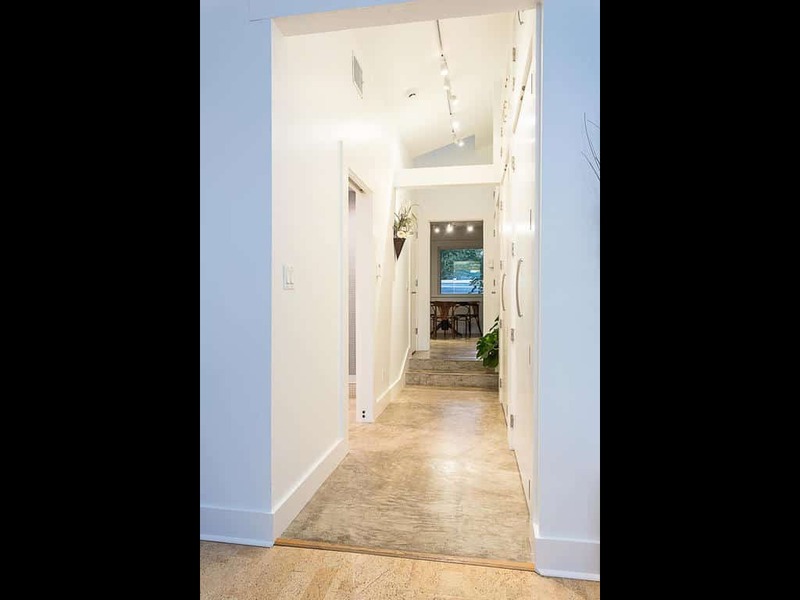 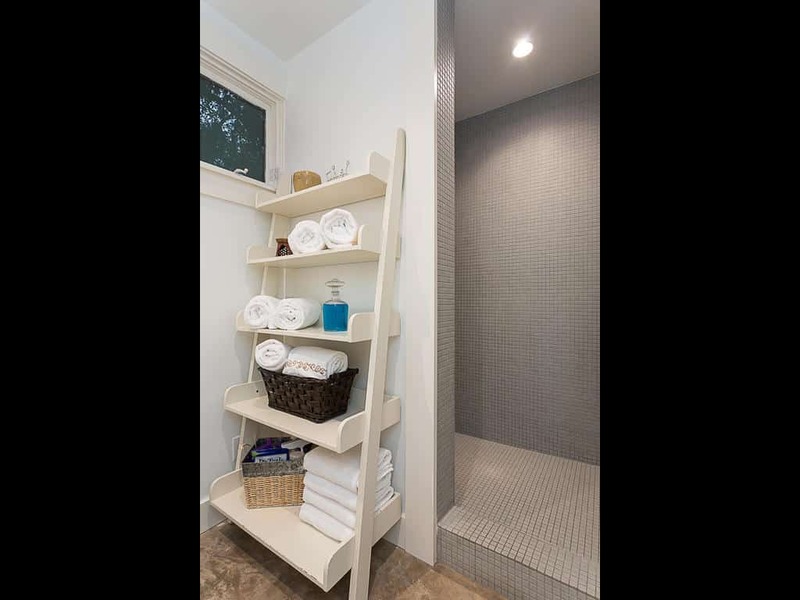 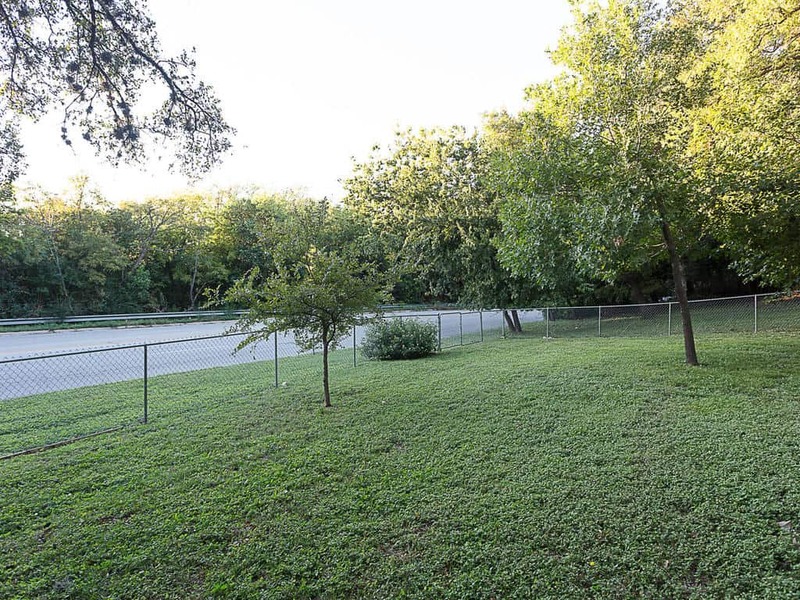 Sitting on an over ½ acre tree-shaded lot, with street access from two sides of the property, there is ample room for an ADU or guest house while creating a spacious, park-like backyard. 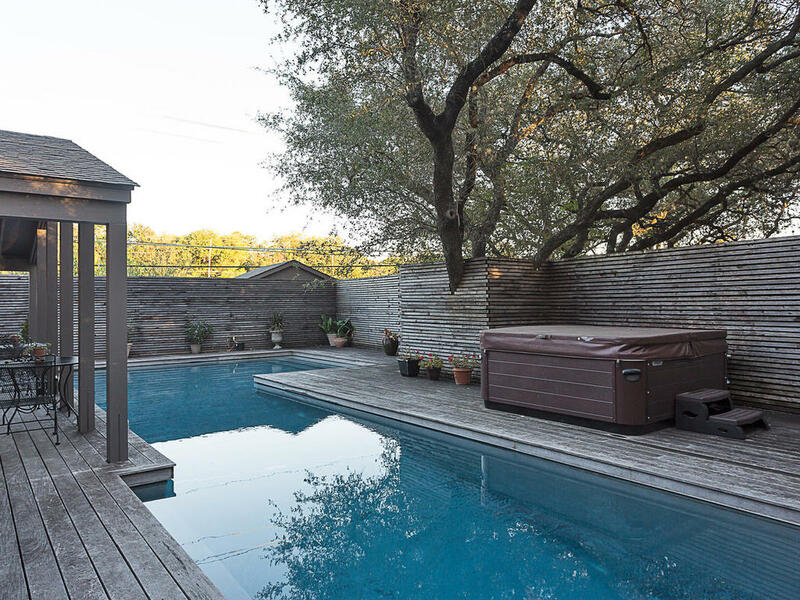 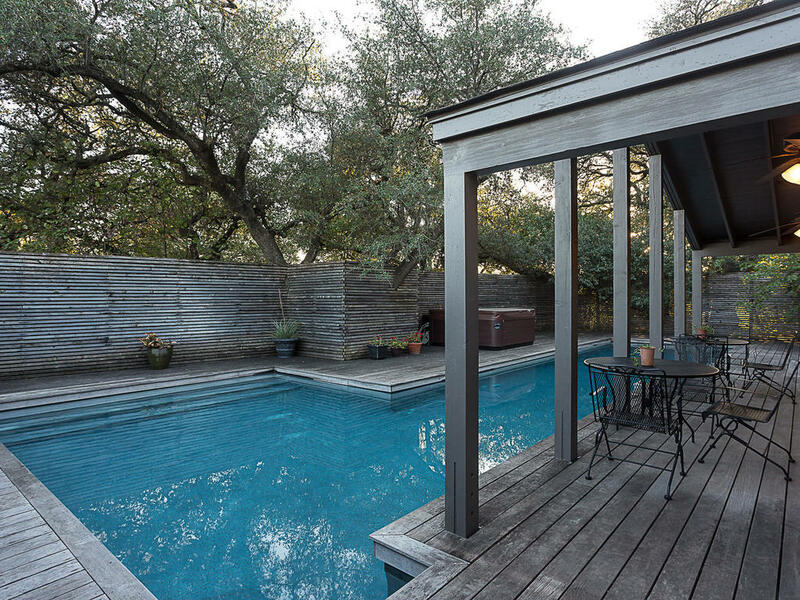 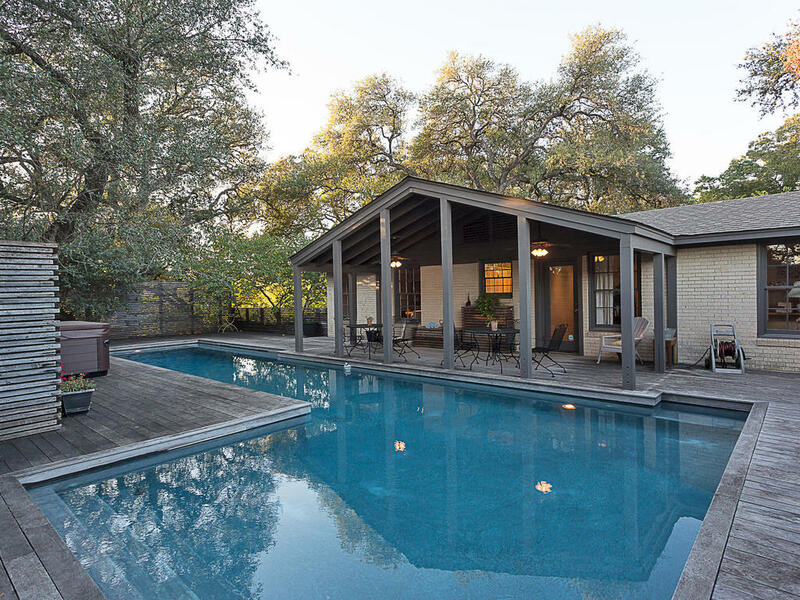 The pool area (added in 2008) is gorgeous, with ipe deck and fencing surrounding a 50’ lap pool to create a private and tree-shaded oasis. 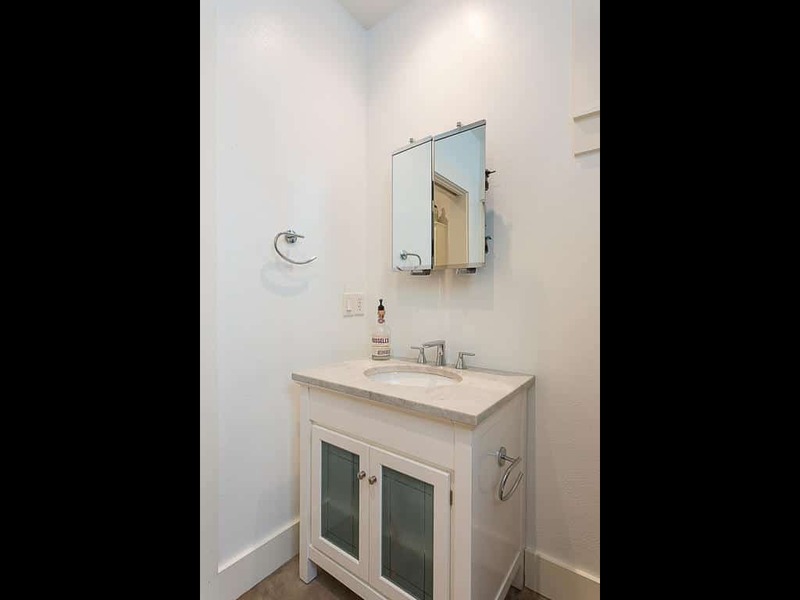 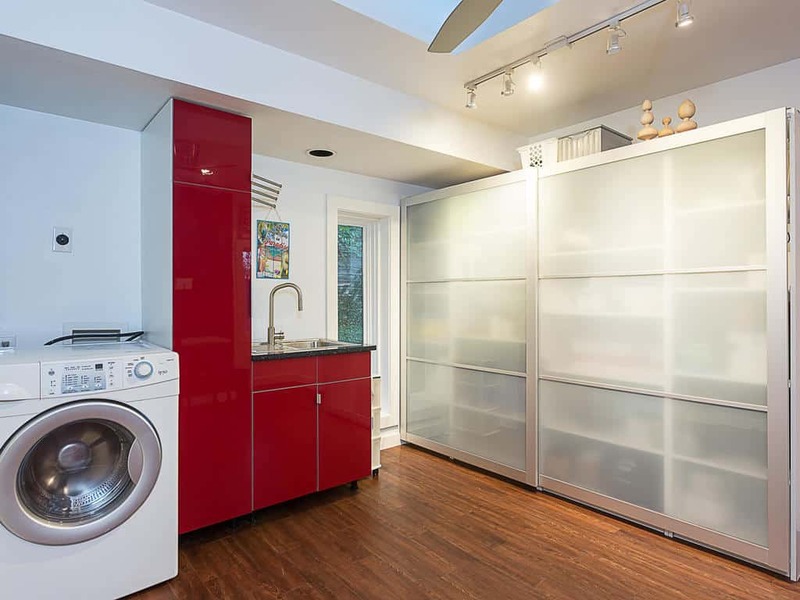 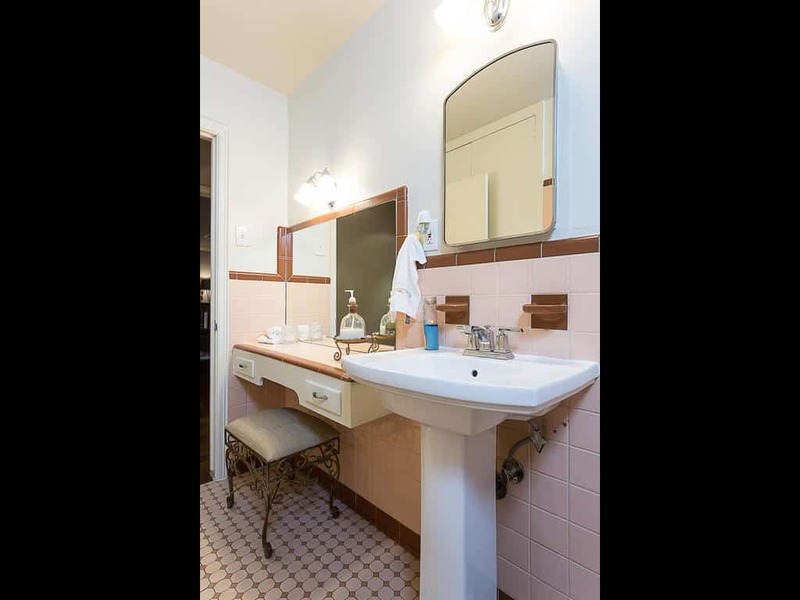 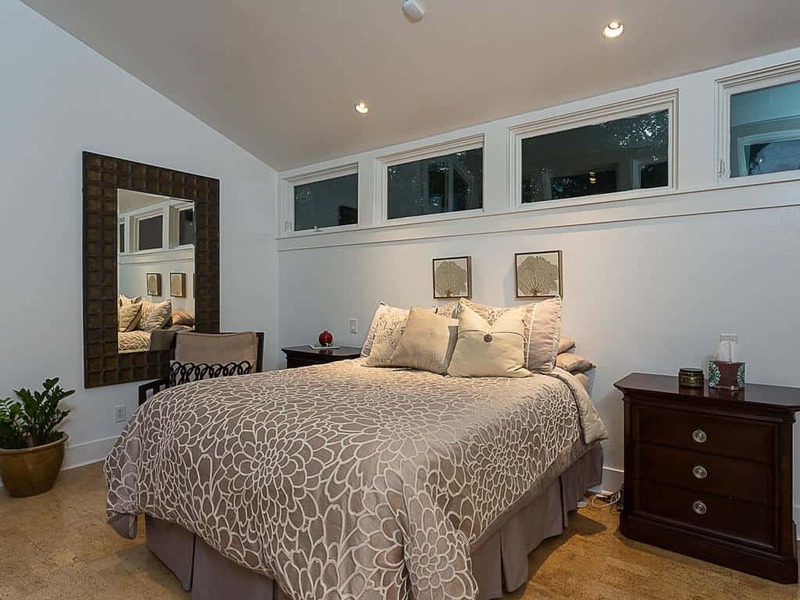 The home has 3 spacious bedrooms + 2 bathrooms as well as a large laundry / utility room with lots of storage. 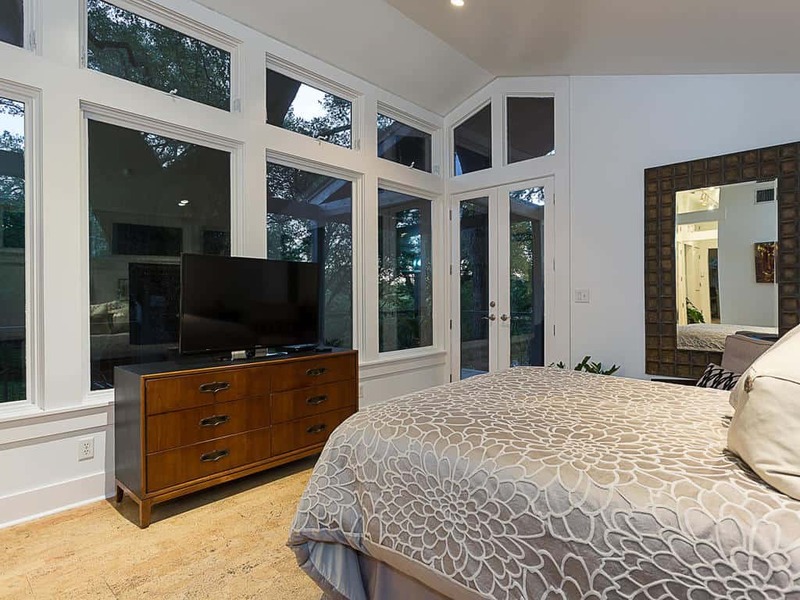 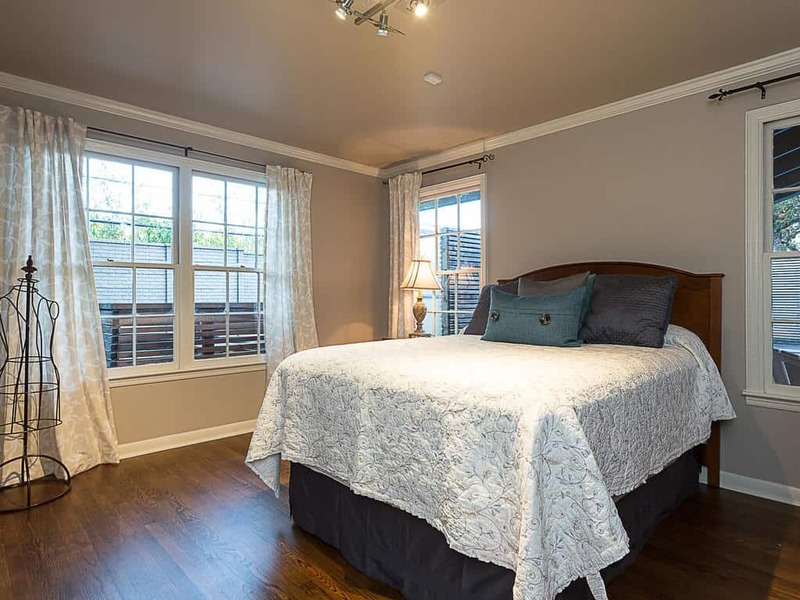 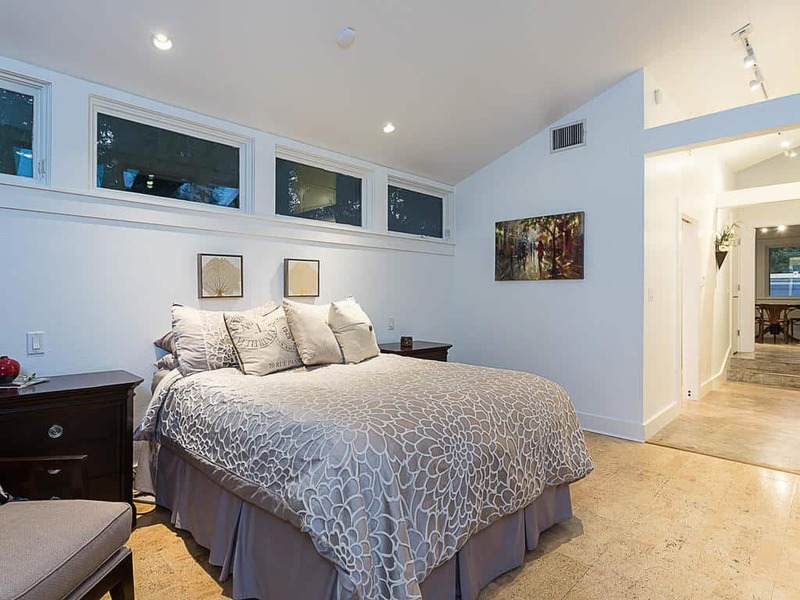 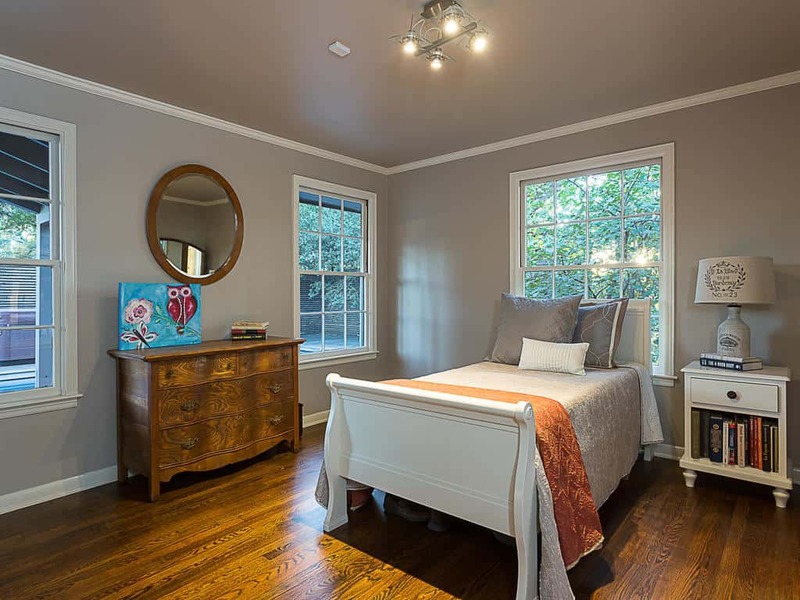 The master suite, completed in 2002, has dramatic vaulted ceilings and incredible natural light. 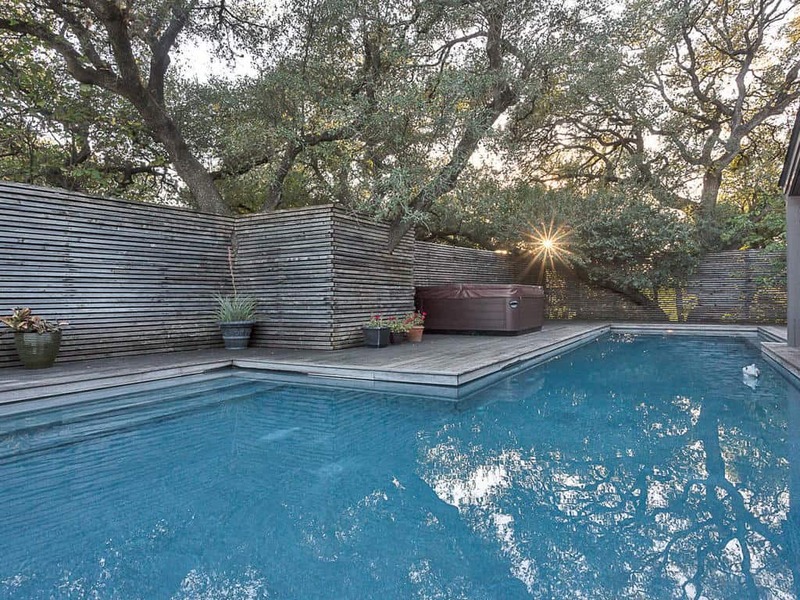 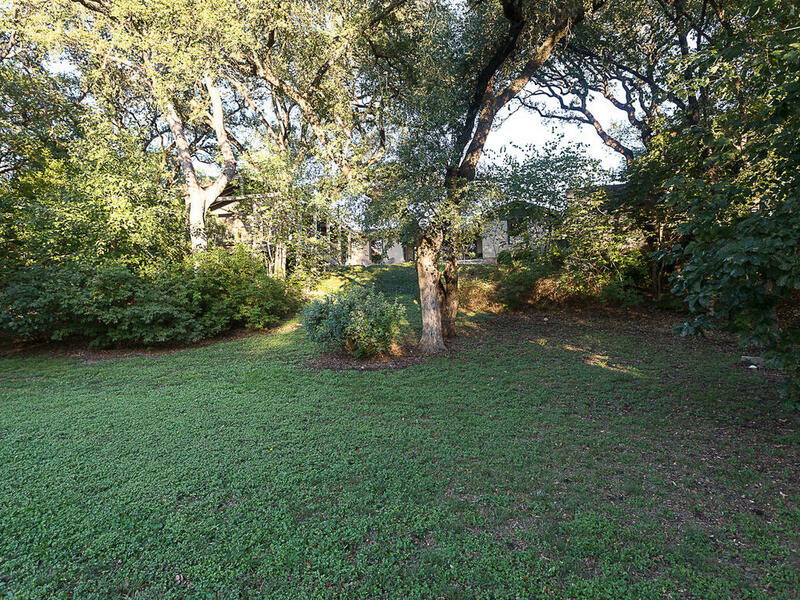 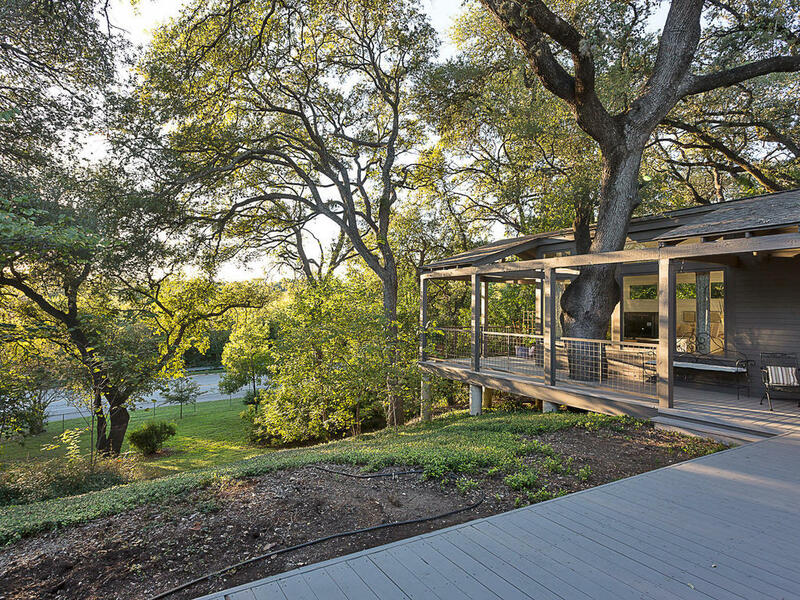 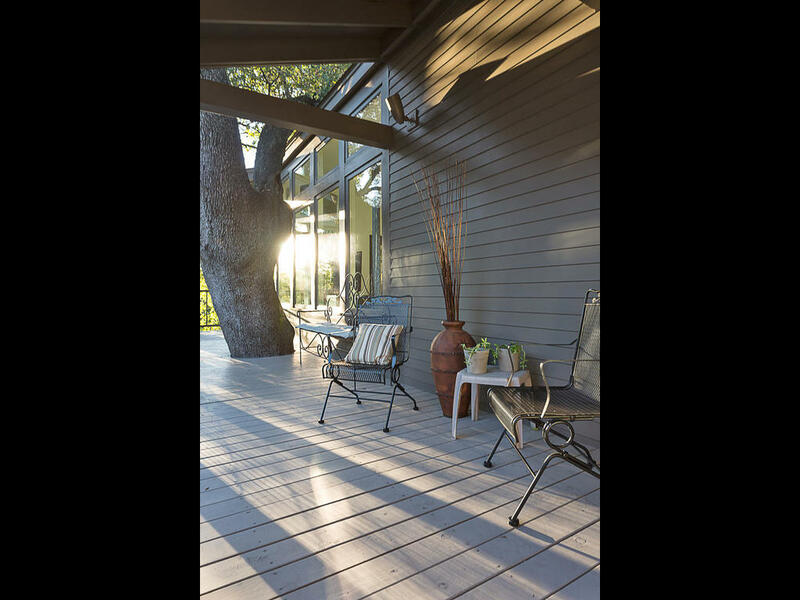 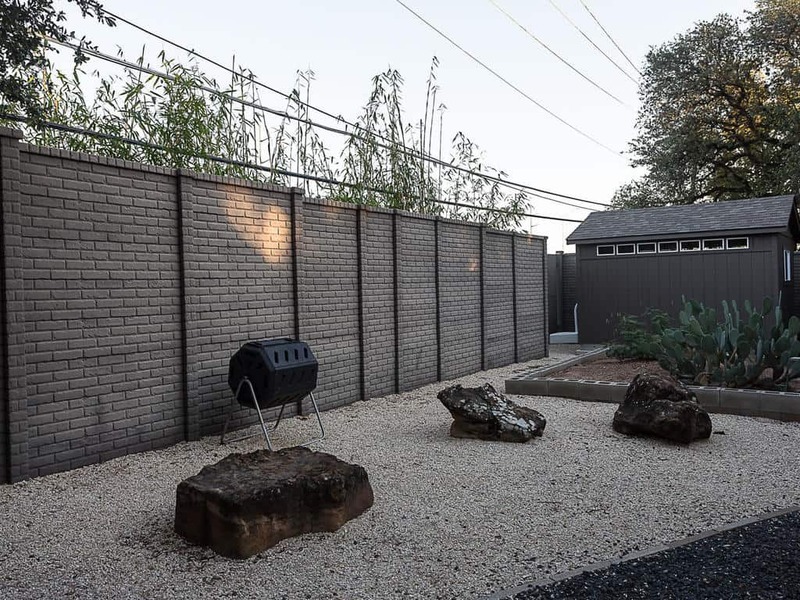 Privacy fences on three sides of the property offer seclusion and a sense of solitude, minutes from downtown or The Domain.